This stainless steel 4 piece kitchen appliance package from GE has been specially selected by RC Willey to transform your kitchen. 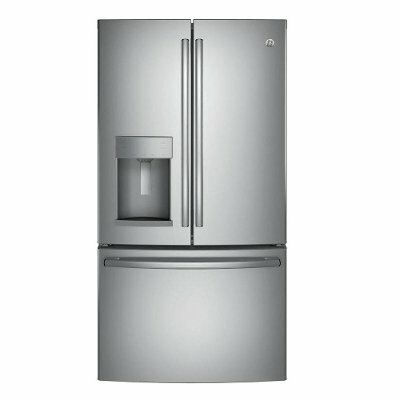 With an electric slide-in range, french door refrigerator with a built-in water dispenser, over-the-range microwave, and a built-in dishwasher. Get it today at RC Willey! 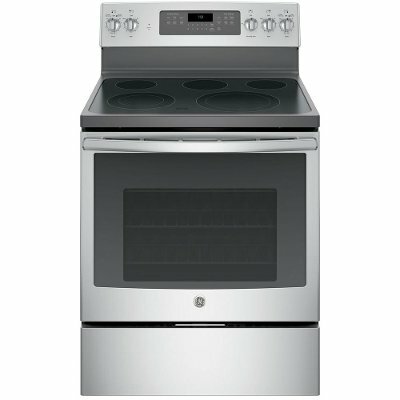 This Stainless Steel 30 inch GE Electric Range from RC Willey is part of GE's oven assortment and is a popular choice with us. This 5 burner element features dual element burners at 12" and 9" as well as a warming zone created for keeping dishes warm until you're ready to eat. 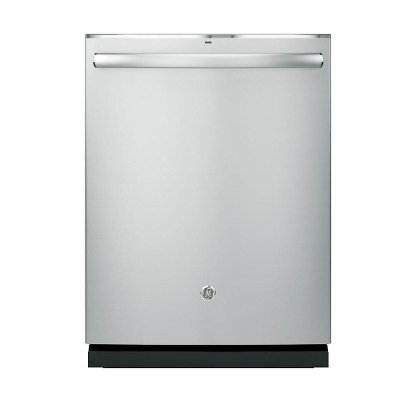 Available now at RC Willey, this 4 cycle slate GE Appliances built-in dishwasher gets the job done! Features include an easily adjustable upper rack that allows you to quickly adjust the upper rack 2 inches up or down to accommodate tall glassware and 10 ½" plates with plenty of room in the bottom rack for large platters and cookie sheets and a Hidden vent with fan dries dishes quickly and efficiently. This stainless steel 1.7 Cu. Ft. over-the-range microwave from RC Willey takes the guess work out of cooking. 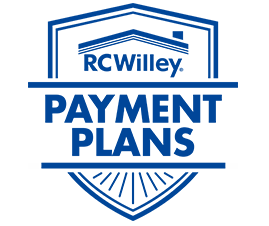 With a sensor cooking system all you have to do is simply enter the weight of the food, and the oven automatically sets the optimal defrosting time and power level or set your desired time for defrosting. 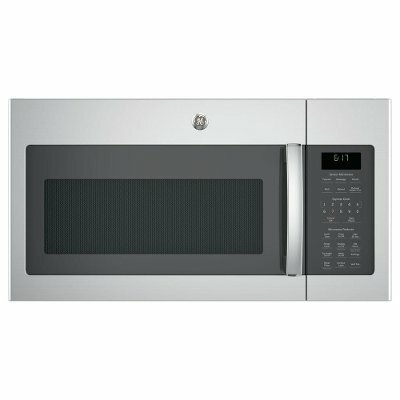 This microwave lends a professional look and feel to your home!